Washington Redskins Certiorari Petition Denied | Kennedy Law, P.C. The United States Supreme Court has denied the Washington Redskins certiorari Petition. 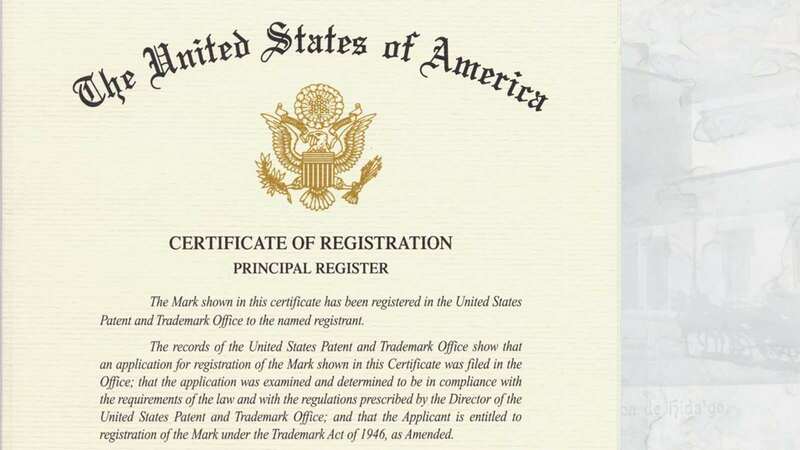 We have previously covered the trademark disparagement cases extensively here on the blog. The Washington Redskins are currently appealing a district judge’s order cancelling six of their trademarks on the basis that the marks were disparaging to Native Americans. The Redskins Petition noted that the team believed that In re Tam (now Lee v. Tam) was correctly decided. The Petition argued that the Supreme Court should not accept certiorari in Lee v. Tam. The Redskins’ appeal has not yet been heard by a federal appellate court and it is currently pending in the Fourth Circuit Court of Appeals. It is extremely rare for the Supreme Court to allow a litigant to bypass the lower appellate courts. As an alternative argument, the team’s Petition asked the Supreme Court to consolidate their case with Lee v. Tam for review if the Court decided to accept Lee v. Tam. The Supreme Court announced last week that it was accepting cert in Lee v. Tam. The Court will be adjudicating the issue of whether the Lanham’s Act disparagement provision is unconstitutional without the Redskins involvement.